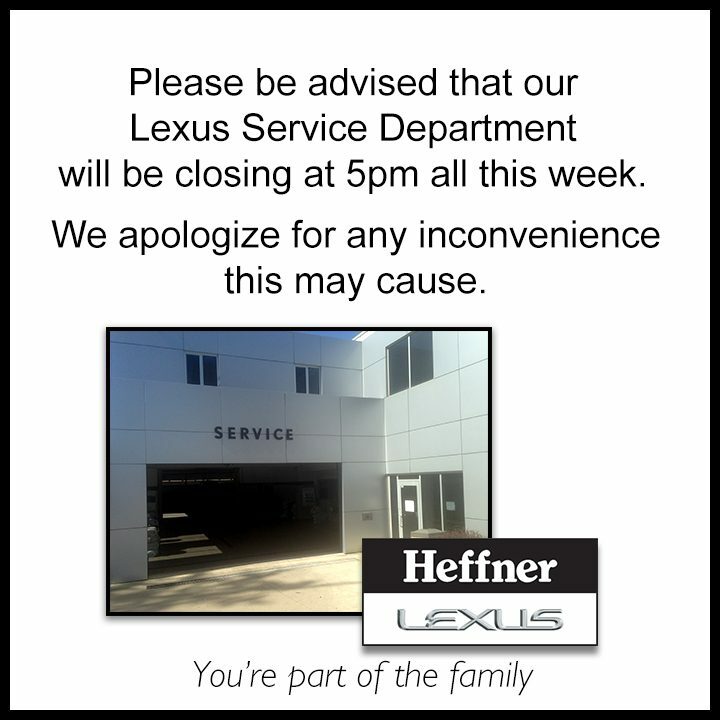 When you purchase a new Lexus from Heffner Lexus, the relationship doesn’t end there. 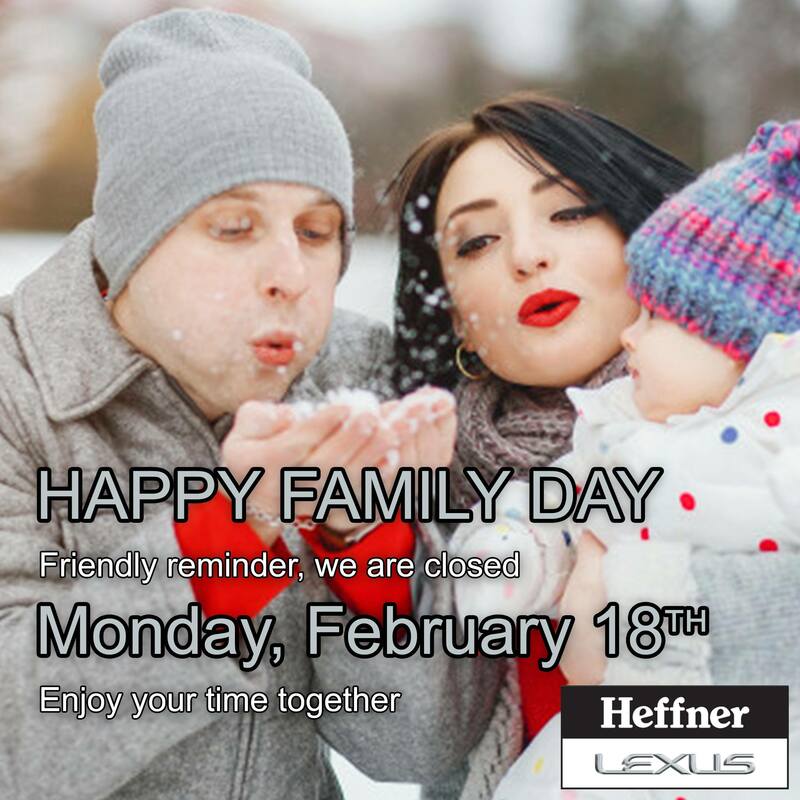 We are committed to ensuring you experience amazing for your entire vehicle ownership. 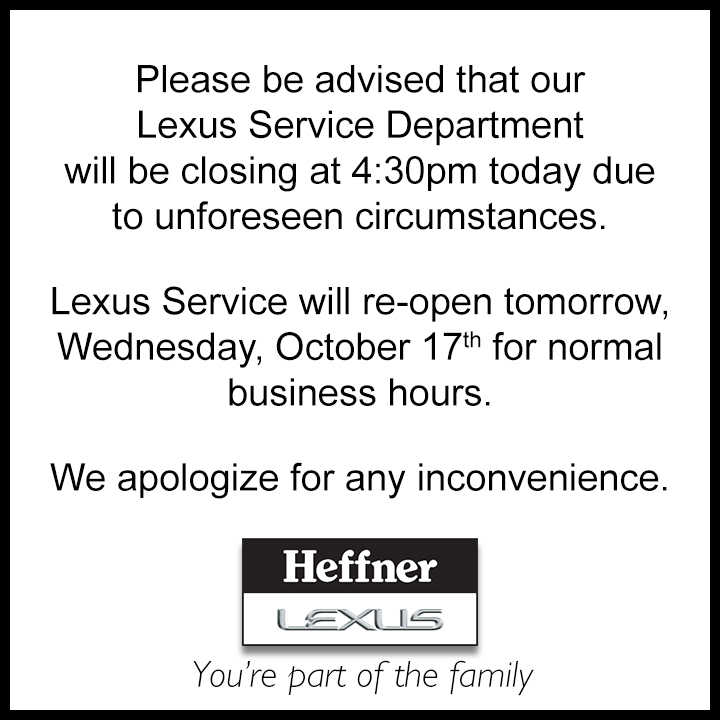 As such, we invite you and any drivers of your new vehicle to one of our complimentary Lexus VIP Night’s. Managers from several departments will be on hand to provide the latest information as well as answer any further questions you may have. 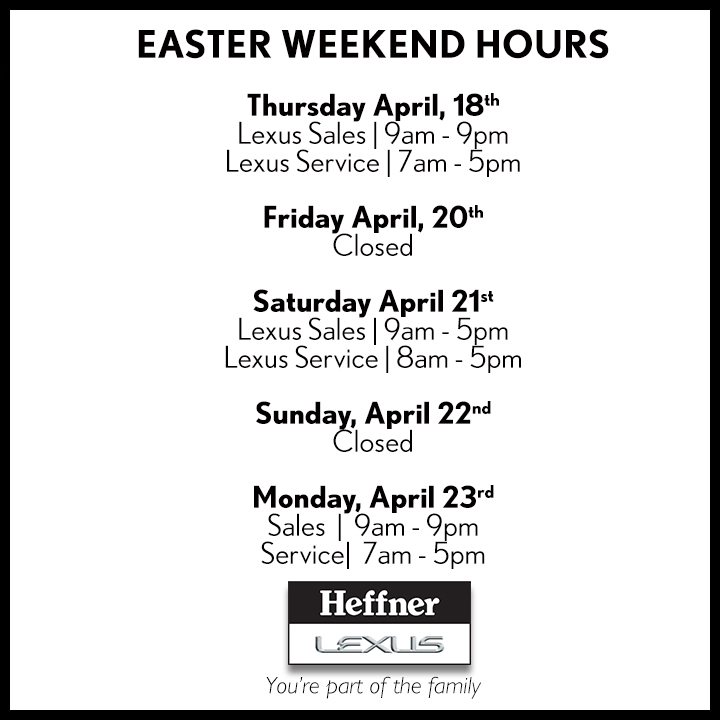 Our Lexus VIP Night’s begin at 6:30 pm and will take place in the Service Bay. Light refreshments will be served. Thanks to everyone who came out to the 12th annual Heffner Spring Show, and thank you to all our wonderful vendors. It couldn’t have been a show without you. Can’t wait to do it all over again in 2020!